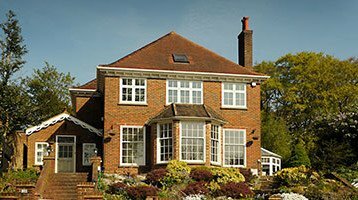 Looking for new Double Glazed Windows in Sutton? 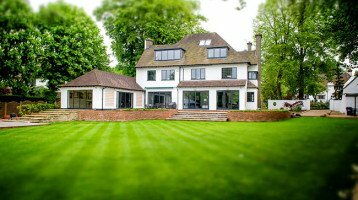 Cheam Windows are proud to have been serving the Sutton area for over 25 years. Sutton is home to the famous Secombe Theatre and is a hub of local culture. Very good transport links include the mainline railway station with many connections to central London. The fastest of the Victoria bound trains from Sutton station take only 25 minutes. There are four Conservation areas in the town of Sutton and the area is very well served with green spaces including two local nature reserves.